Talk about a bold move. 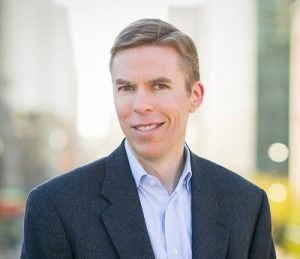 Denver law firm Bold Legal has been hit by a lawsuit by Washington-based firm Bold IP, which wants a court to rule the Denver firm must drop — you guessed it — “bold” from its name. The Washington firm said it has had “Bold IP” trademarked in connection with the offering of legal services since 2015, and “Bold Intellectual Property” since 2017. In the lawsuit filed in U.S. District Court in Denver, it accuses the Denver firm of violating that trademark. Bold Legal disputes that characterization. Denver’s Bold Legal opened in September 2016. The firm, which has five attorneys, includes intellectual property matters as one of 10 practice areas on its website. Washington’s Bold IP has operated since at least April 2014 and specializes in patent law. The firm said in the lawsuit it offers services through attorneys located throughout the United States, including through “of counsel” agreements with Centennial’s COR Legal Advisors, Lakewood’s The Law Offices of Richard M. Gee and Denver’s C Squared Consulting Group. “Through Bold IP’s long and consistent sales and marketing efforts of legal services under the BOLD Family of Marks, clients and prospective clients have come to expect that use of a trademark or business name pairing the term ‘Bold’ together with a general or highly descriptive term for legal services is an indication that such services originate from Bold IP,” the lawsuit reads. The complaint doesn’t cite any specific instances in which consumers were confused by the similar names. According to the lawsuit, Bold IP principal attorney J.D. Houvener initially spoke with Kendall about the similar names in March 2018. In early September, Bold IP sent Bold Legal a letter demanding the firm “cease its infringing use of the Bold Legal Mark and Bold.Legal domain name,” the lawsuit said. Bold Legal declined to do so. 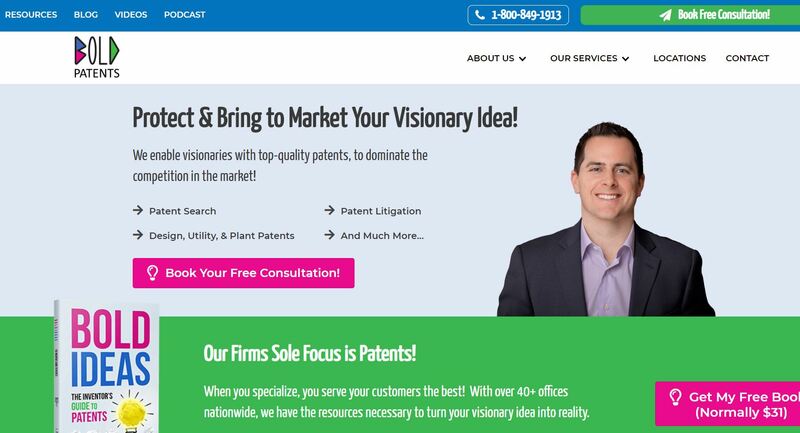 Bold Legal also noted that Bold IP’s website said “Our Firms Sole Focus is Patents!”, and said Bold Legal doesn’t represent clients on patent applications. The Washington Bold wants an unspecified amount of damages in addition to a ruling that Bold Legal must cease its boldness. Bold IP is being represented by Steven Woodrow of Denver’s Woodrow & Peluso and Seattle attorney Michael Matesky. Contacted by BusinessDen, Matesky declined to answer specific questions about the lawsuit, instead issuing a statement summarizing it.